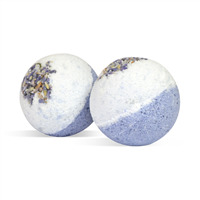 Soak away your day's troubles with these cute bath tea fizzies. 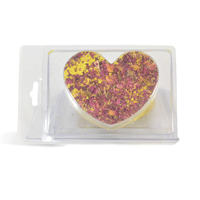 Use this kit to make bath fizzies with plenty of extra goodies! Citric acid powder and baking soda serve as the base of this product and are the ingredients that fizz together in bath water. 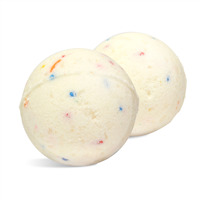 Apricot kernel oil, natural Shea butter and coconut milk powder add skin softening properties to the product while the pampering bath tea packs the botanical properties of chamomile, rose, calendula, orange peel and lavender into these bath bombs. You Save $17.15 by purchasing this kit rather than buying the items separately. 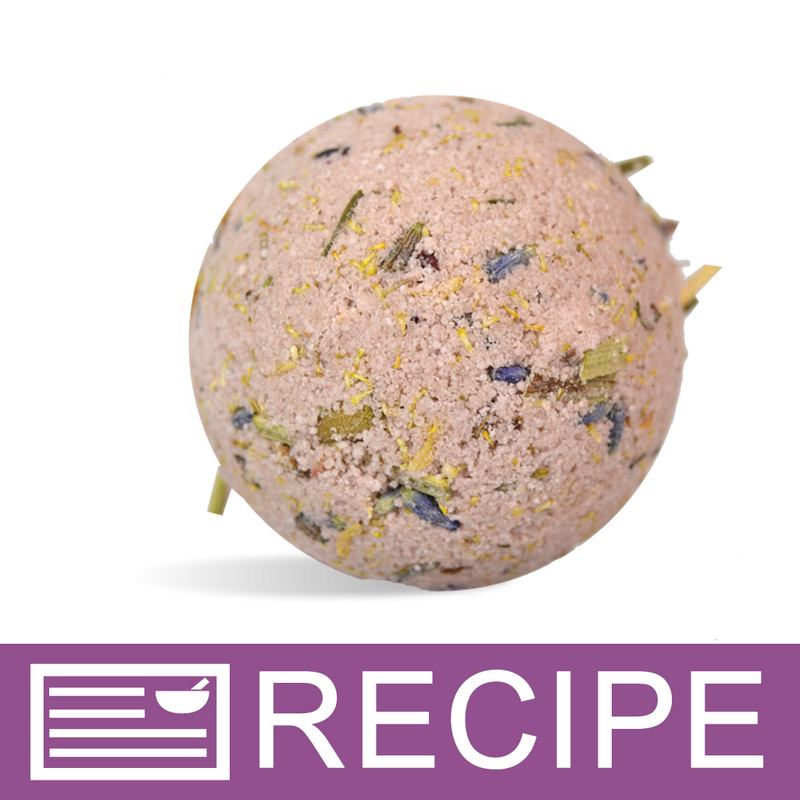 View the Blackberry Tea Bath Fizzies Recipe for step by step instruction on making these bath fizzies.